It has been confirmed solidly by TIFF today that Michael Fassbender will attend the film festival in support of '12 Years a Slave'. 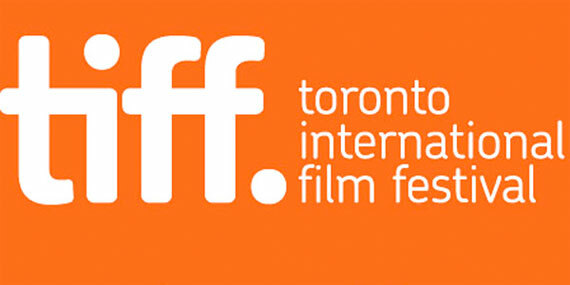 I have submitted by film schedule to my TIFF BFF sponsor and we await confirmation and approval by Friday. For all TIFF related news, please read my Theatre of Zen blog. This evening, I have posted my 16 film schedule! TYAS will thankfully be at the awesome Princess of Wales Theatre, on Friday at 6pm! This is brilliant because basically, I can get my Fassy work out of the way early in the festival, and immediately afterwards, continue on to enjoy the rest of the festival and the other remaining dozen plus films I'm excited to watch. Although TYAS will screen for a second time the following day, I will have my fill of that slave drama and one needs to keep their 'fassination' in check. There are too many awesome films to be seen at the festival to ignore in pursuit of starstalking gazing. And as history has demonstrated twice before, Michael doesn't attend repeat screenings... he seems to be shy on that front, and I know Steve McQueen will have no part in that. But, you never know. Of the other top stars I'll be seeing, I'm looking forward to seeing Benedict Cumberbatch in The Fifth Estate. But unfortunately, I'll miss Tom Hiddleston in Only Lovers Left Alive because it conflicts with Blue is the Warmest Color, the winner of this year's Cannes Palme d'Or. But I'll be seeing films with Scarlett Johansson, Joseph Gordon-Levitt, Hugo Weaving, Sandra Bullock, Meryl Streep (mind blowing to see her in the flesh), etc. In fact, here is the Pinterest listing of all the stars attending TIFF. 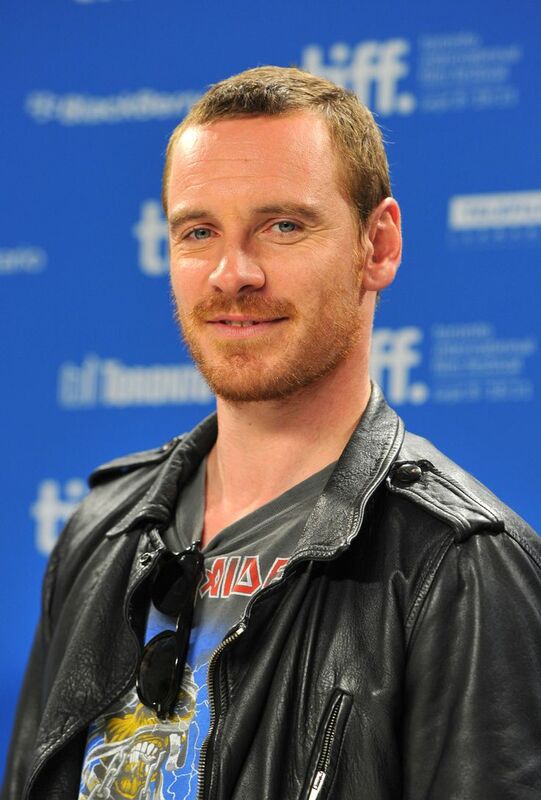 So, I'll cover Fassy at TIFF here at FF, and ALL of TIFF and my TIFFy adventures at Theatre of Zen. TIFF has a really good line up and I most def want to see 'Blue is the Warmest Color' as well as 'Only Lovers Left' but I think you made the right decision.